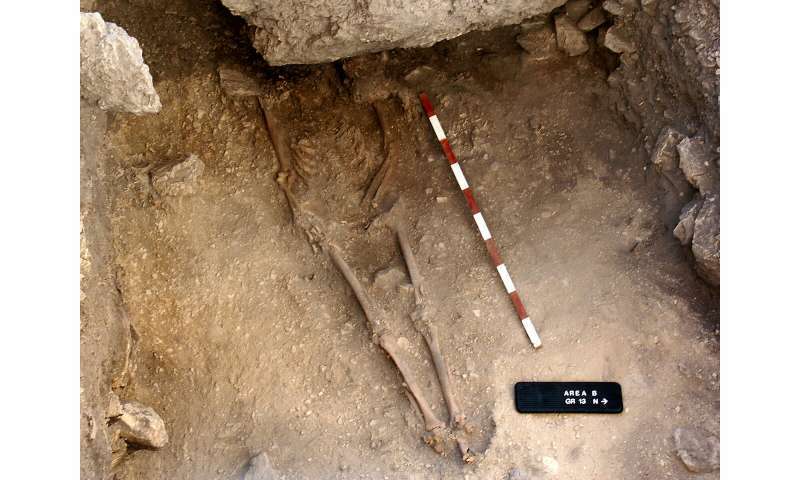 The researchers found that the early Anatolian farmers derived the vast majority of their ancestry (~90 percent) from a population related to the Anatolian hunter-gatherer in the study. "This suggests a long-term genetic stability in central Anatolia over five millennia, despite changes in climate and subsistence strategy," explains Michal Feldman of the Max Planck Institute for the Science of Human History. 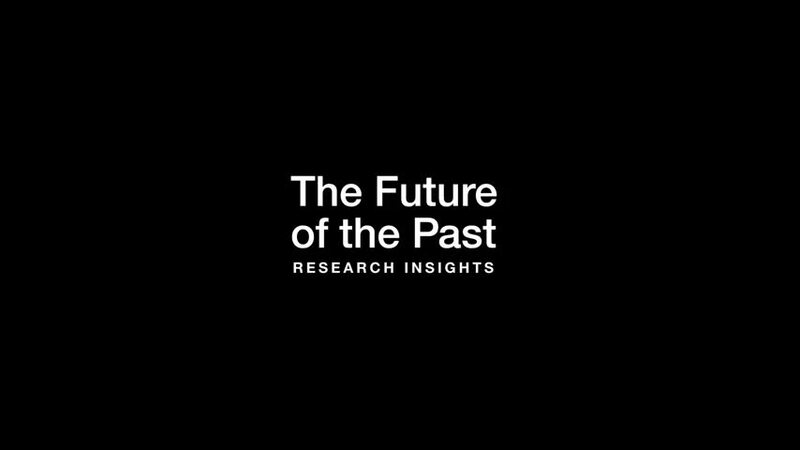 "There are some large gaps, both in time and geography, in the genomes we currently have available for study," explains Johannes Krause of the Max Planck Institute for the Science of Human History, senior author on the study. "This makes it difficult to say how these more subtle genetic interactions took place—whether it was through short-term large movements of people, or more frequent but low-level interactions." The researchers hope that further research in this and neighboring regions could help to answer these questions.